A properly functioning water heater is essential for washing clothes, dishes, and yourself. 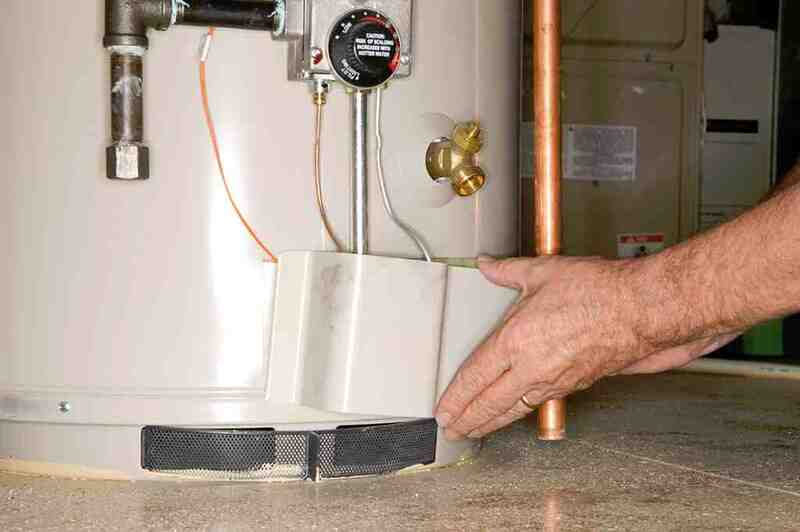 If your water heater starts malfunctioning, you’ll know about it very quickly. 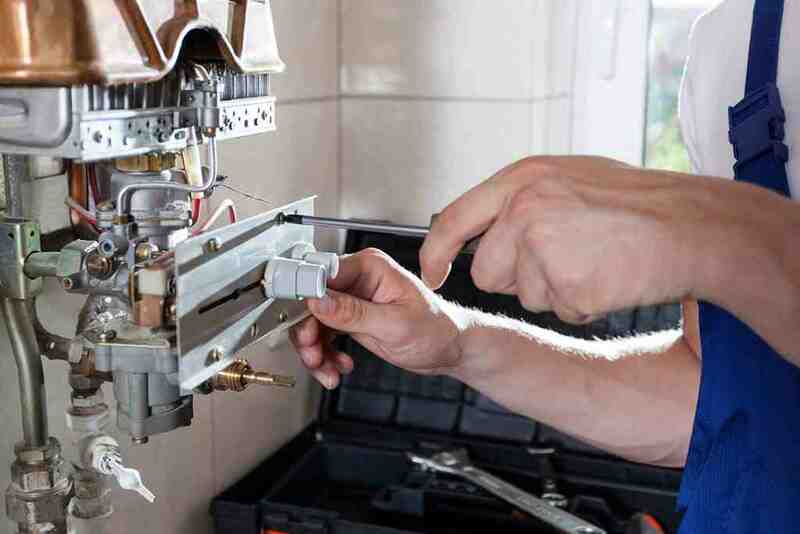 The best thing you can do is hire a professional plumber to examine your water heater and perform repairs. If your water heater is beyond repair, or if repairs are too expensive, you’ll need to install a new unit. Whether you need water heater repair or installation, Monsieur Drain would be honored to serve you. There are two main types of water heaters to choose from. 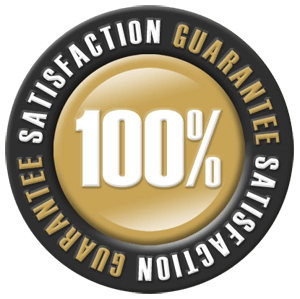 If you’re having trouble deciding which model is best for your needs, let us help you sort through your options and install the new model for you. Replacing your old water heater with a tankless model is a great way to reduce your energy bills and do good for the environment. 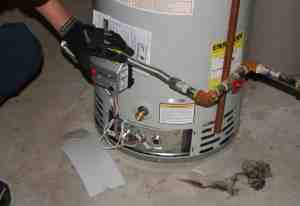 If you need water heater repair or installation, don’t hesitate to call us. Water heater replacement is best left to a professional, like Monsieur Drain. 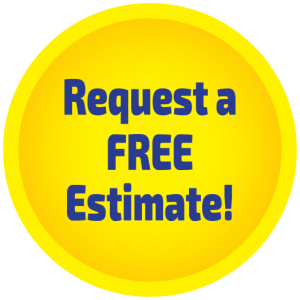 Whether you require gas water heater installation or electric water heater installation, our plumbing experts can help with your water heater install. 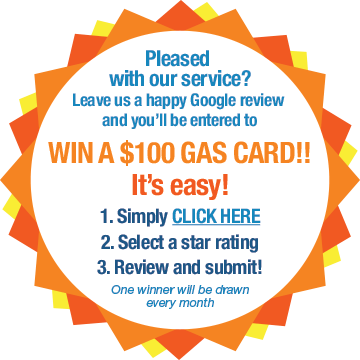 We’ve put together some tips to assist you in troubleshooting your gas or electric water heater issues. It will also help you to recognize when water heater replacement may be in order. 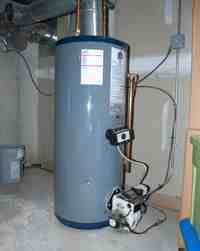 Remember, if you perform regular maintenance, you can extend the life of your water heater. Make sure that the power is connected, the breaker is on or the fuse isn’t blown. Reset the thermostat to the recommended 120 degrees. Flush the heater to remove sediment from the tank. This will be difficult and time consuming. The drain valve only has a ¼ inch hole for water to come through so sediment tends to stop up the hole as it begins flowing out. A Monsieur Drain water heater expert will help you with installation of your water heating system, as well help determine which unit is right for your home, family size and budget.